I submitted a message through this forum back on 9/9/14, but have yet to receive a reply back. We are the Master U.S. Distributor of Sony batteries. First, I would like to thank & commend you for the valuable independent service you provide to consumers through your testing! 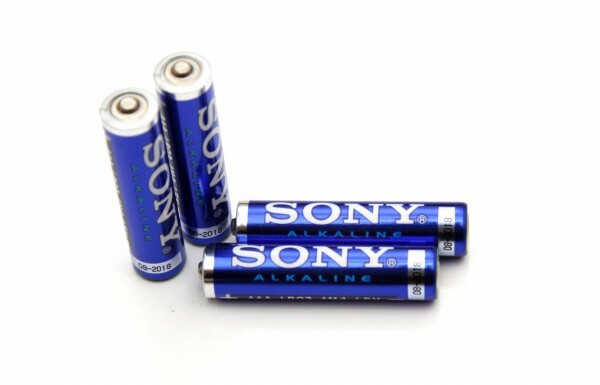 However, our Sony STAMINA Plus Alkaline batteries always test out with much higher performance results than the testing that is reflected on your test of Sony STAMINA Plus AAA Alkaline cells. I am wondering if perhaps you experienced a bad batch and/or a pack(s) that weren’t stored properly somewhere along the product life cycle. In the interests of the end consumer having the most accurate, current information possible, I would like to discuss this with someone in your office. I would also like to offer to ship you a fresh batch of current cells (dated good through 2024) for updated testing. Please contact me via email to set up a time to discuss further the options to provide accurate, current info to the consumers so that they are not unintentionally misled.